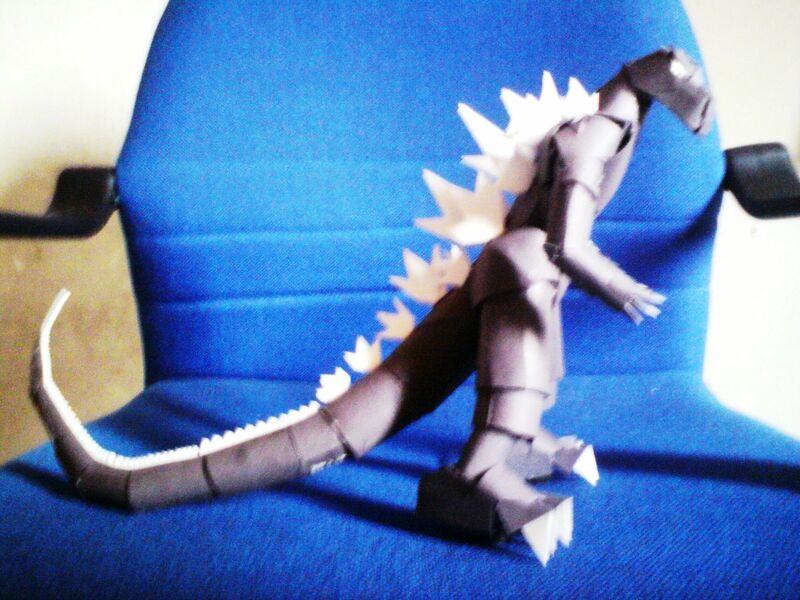 My Godzilla Paper Model. A Godzilla model that I've made.. HD Wallpaper and background images in the Godzilla club tagged: godzilla. A Godzilla model that I've made. Thanks. It ain't easy making this model (a lot of patience and perseverance required). You should check out my upgraded version of the paper model as well as the rest of my paper models at www.photobucket.com. Type zengetsu7 on the search engine under the search of user.